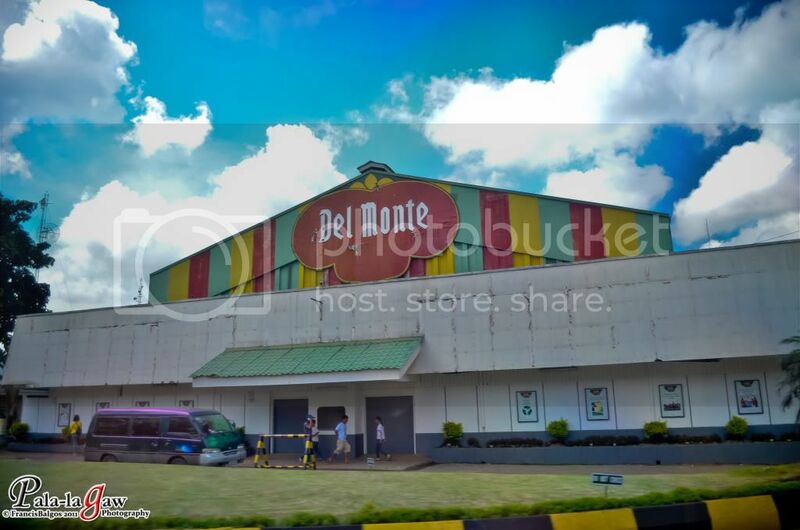 On the way to Dahilayan Zip Zone in Bukidnon, we passed by the Del Monte farm. It's a vast area of fruit farm, after the trip, we were suppose to have lunch at The Pinutos, one of the restaurants along the way.. Pinutos in visayan language is roughly the translation of Binalot in Tagalog. Our guide told us that the farm has a clubhouse with its golf course, and that the steak served here is famous. It was actually out of the way, but since we were curious about the steak, we asked to be brought here for lunch instead. We also wanted to try the Fresh Bottomless pineapple juice. Welcome to Del Monte, Camp Phillips. Its the farms village were its employees are housed, imagine having you're own home, free of electricity and water bills. Finally, Steak served Medium Well..
All of us agreed, we don't like munching on half cooked food. The steak has that sweet taste in it, but I think its overrated. First, because it's expensive, not a good place for a back packing adventurer. Most of the customers here are golfers, so its understandable that they like to eat steak, and lots of it. The meat itself is said to be coming from Del Monte's own farm, cattle fed only with pineapples. How to eat the steak? We didn't intend to eat lunch here, but were willing to try, since the other buddies that we met just today were willing to pay for the extra gas just to visit the clubhouse. Team Budgetel, as we are all lodged in Budgetel in CDO. at least I could say I've been there to the Del Monte farm. I left with full stomach and a happy grin. Hindi ko na proof read ang post na to.. ngayon lang..
my god, tambling yata ang grammar ko.. hihihi! have a happy monday to you.. The steak looks good except for that slab of fat. Not a fan of it. 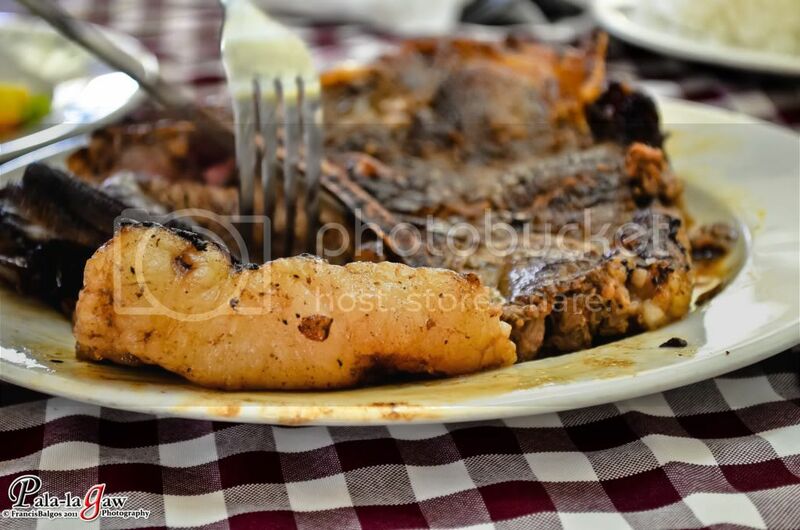 If the cattle were fed with pineapples then meat probably tasted good! I think the Del Monte steak is overrated as well. My friend and his family went there last December and they don't like the steak at all. 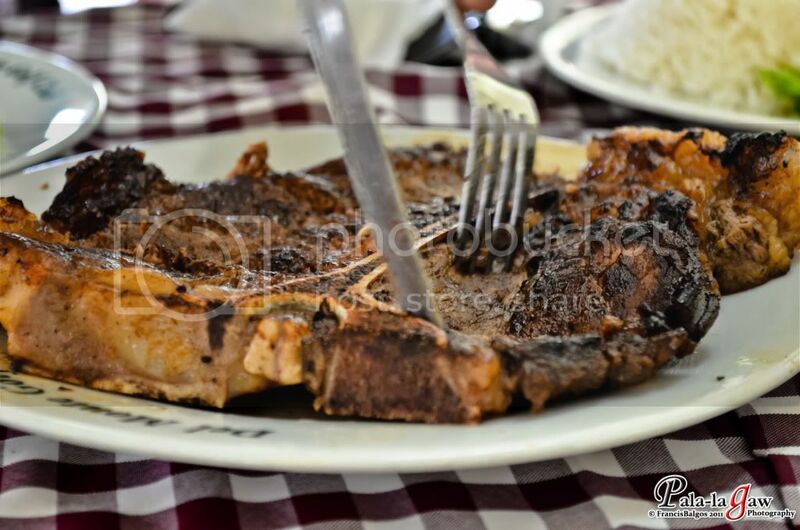 Aside from being expensive the taste is not comparable to that of Melo's steak etc..sobrang layo daw. 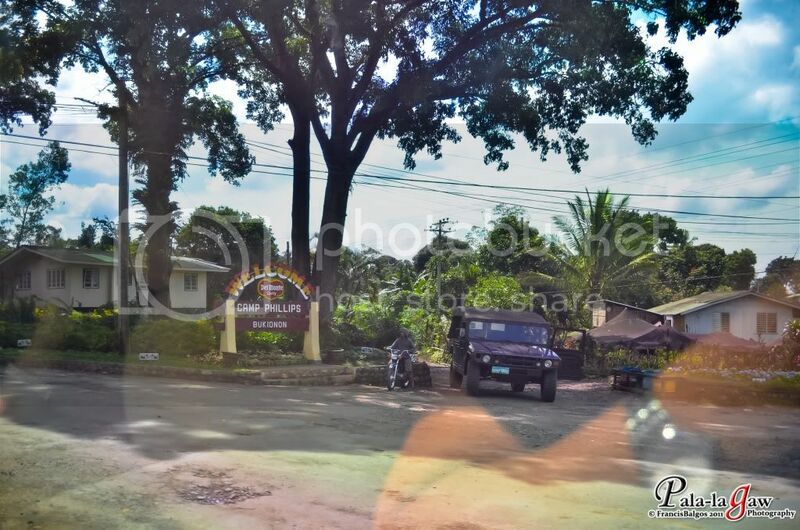 Ito talaga ang yaman ng Bukidnon the pineapples! Yum! I like Bukidnon. Road trip from Davao to Bukidnon is so exciting. You must try it! 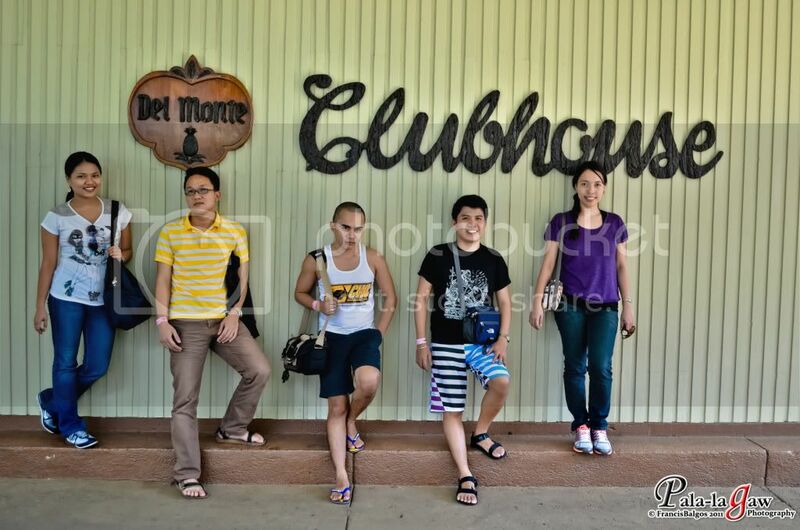 those steaks made me hungry..but too bad, i don't eat pork..hehehe..never been yet to the Del Monte Clubhouse..but used to go to Bukidnon. 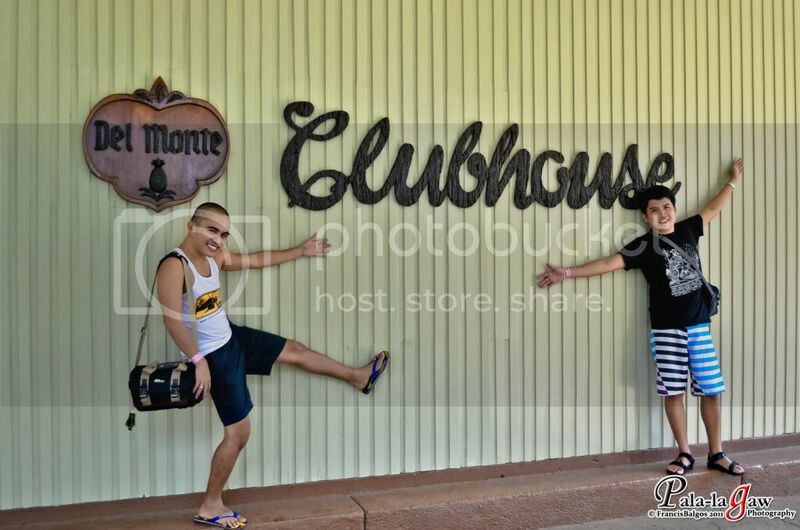 well done for me plsssss.... ;)i have never heard of del monte clubhouse before.. meron pala nun! I'm sure I attended one of Del Monte's meetings about three years ago but I cannot remember seeing any clubhouse. Too bad. I should have tasted some half-cooked meat and decide if I like it or not. Hehehe! 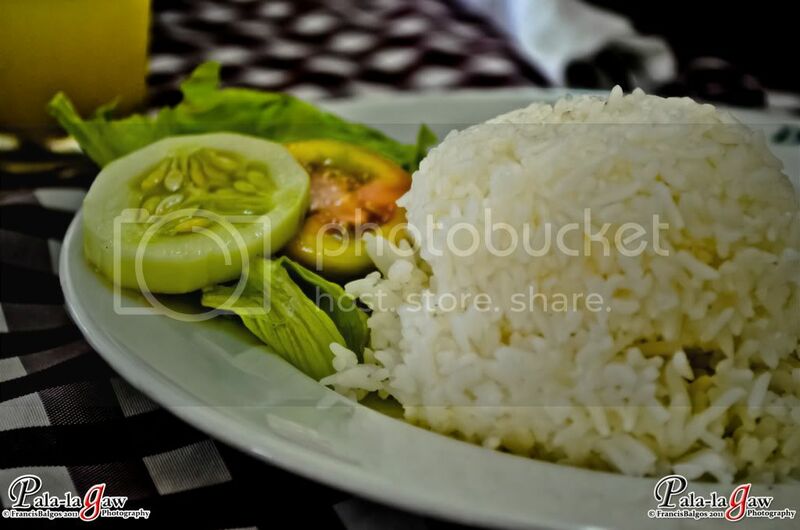 My half-sis lived in Bukidnon for some time, but I haven't been there yet.. :( Wish I can visit Del Monte Clubhouse too.